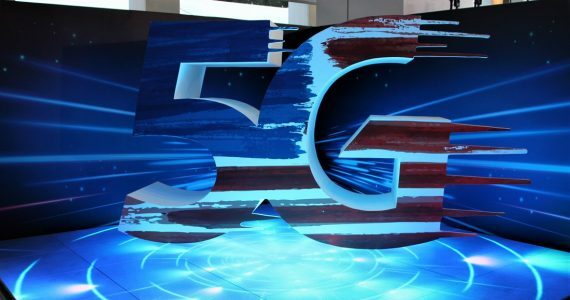 LG will be hosting an event on 7 August 2013 in New York, it has been rumored that the company will show off its next flagship smartphone that has been confirmed to be powered by the latest Qualcomm Snapdragon 800 processor but it looks like we don’t have to wait till then to see what the device will look like. 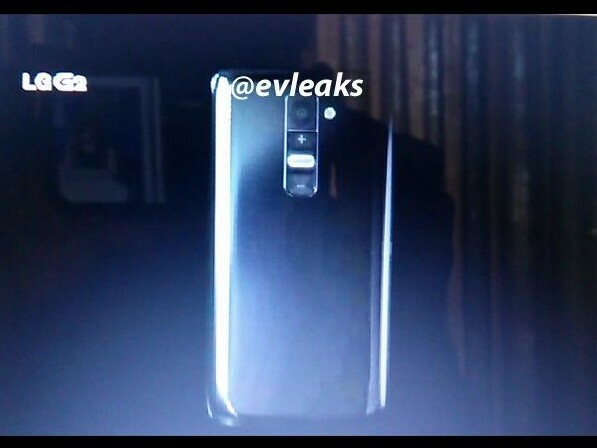 Thanks to @evleaks, here are some leaked slides showing off the LG Optimus G2. 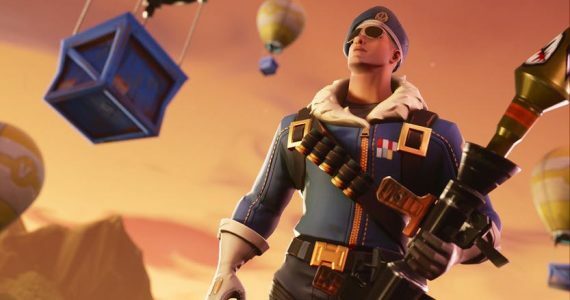 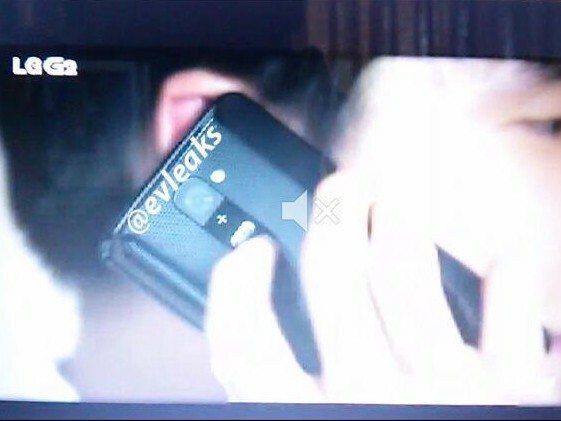 From the leaked images, it looks like the device has an interesting button on the back, right below the camera. 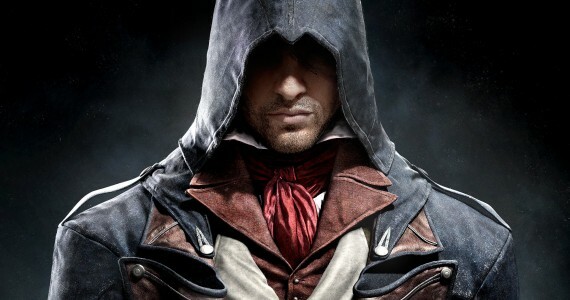 From the picture, it looks like it’s a volume toggle that allows you to zoom in and out when you’re taking picture. 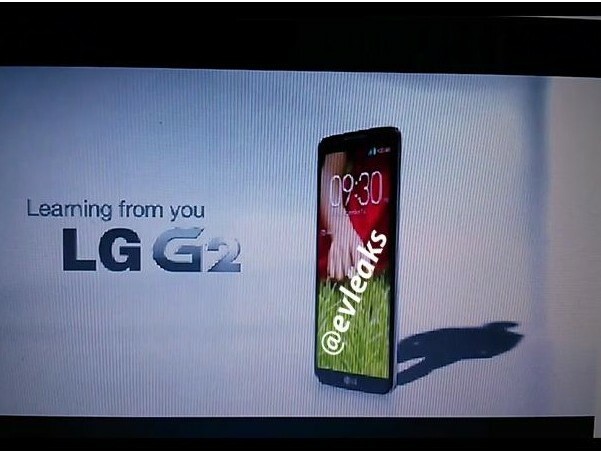 The slides also hint that LG might be dropping the “Optimus” naming scheme and call their next flagship the LG G2. 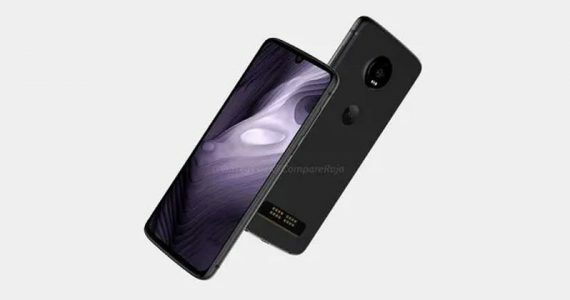 Design wise, I don’t quite like what I’m seeing on the pictures, the device looks sort of plasticky. I certainly hope LG doesn’t lose the back design cue like the Nexus 4, Optimus G and Optimus G Pro and replaced it with more plastic. More pictures available after the break.